enabling citizens to use these laws to protect and improve the environment. Where the laws grant citizens the right to pursue litigation for environmental protection, PEDF advises individuals and groups of their rights and enables them to pursue legal action against polluters. 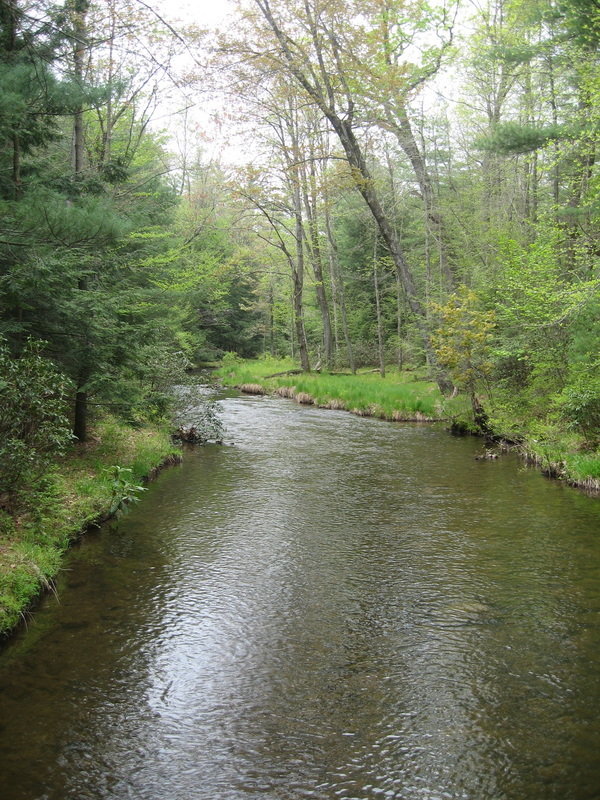 PEDF has an extensive record of successful actions that have resulted in improvements to Pennsylvania's rivers and streams. We have set precedents in environmental law and have initiated over 125 legal actions with a 96% success rate. Over the years, PEDF has affected about 150 streams in all parts of Pennsylvania. When the Courts have assessed penalties, funds have been used for stream rehabilitation projects. PEDF has made available hundreds of thousands of dollars to other nonprofit environmental organizations such as watershed associations, land conservancies, and chapters of Trout Unlimited. Where such groups do not exist, PEDF may facilitate the creation of an organization and provide continued support and advice. Policy on Resource Return: To date, we have donated back to local organizations over $1.2 million to invest in the protected resource. Please go to the Results tab for our Success Stories! The first awards were given to former Governor Tom Ridge and Tom Brokaw. PEDF recognizes and gives special thanks to the Environmental Fund of Pennsylvania for continuing support.